Always loved the tagline on this one. 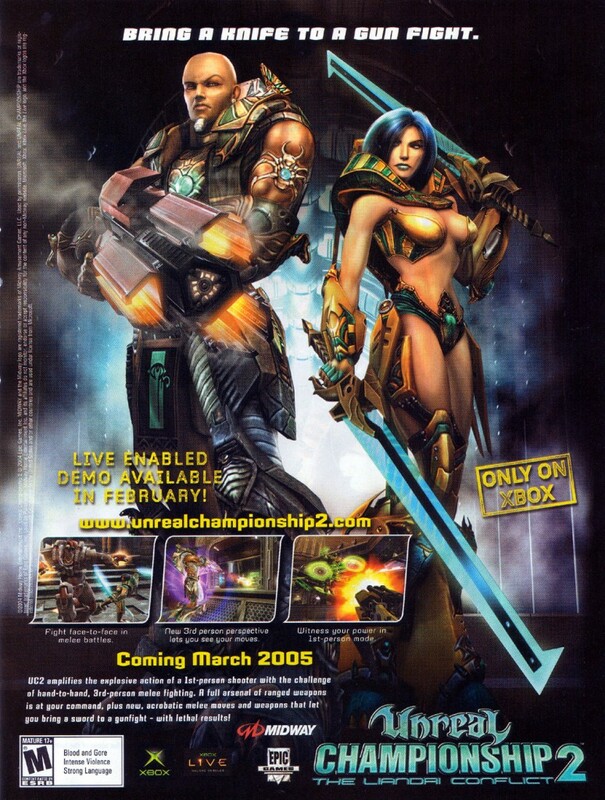 Unreal Championship II was the second Xbox exclusive unreal game. To date, it is the only 3rd person game in the Unreal series. 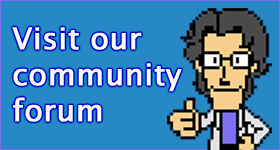 The game focuses largely on fast-paced melee combat, a rapid departure from the series formula. Since the game was published by Midway, a couple of Mortal Kombat favourites make appearances as unlockable characters.